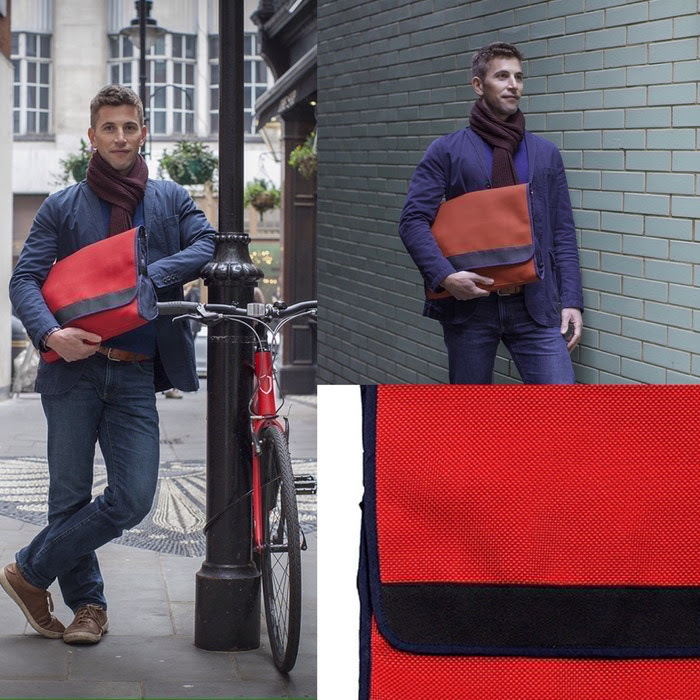 Hello all wonderful backers of the PLIQO bag project. More good news from PLIQO Centrale. We have burst through our stretch goal of £75,000 (US$ 98,000). That means we will be going ahead and designing a PLIQO bag specifically for people who run, cycle or motorbike to work.We will be calling it the PLIQQ active commute. No promises, but It may look something like this sample, which we made in 2016. As with the PLIQO bag for women travellers, we will be inviting input from the Kickstarter community about the features and aesthetics of the bag. Currently, the bag shell is manufactured from a super-strong, rip-resistant Kevlar-blend material fabricated by Schoeller TM of Switzerland. The interior is a dark purple hexagonal rip-stop nylon. Watch this space for more updates – and if you’ve any early comments – we’d love to hear from you! Continuing in the spirit of promoting other lve projects we love at Team PLIQO, please have a look at this remarkable wallet for the smartest people on the move. It’s also the perfect complement to the PLIQO bag. If you have more questions, please don’t hesitate to contact us here in London!